Open Motors (formerly OSVehicle) & ARM are taking part in the exciting move of Groupe Renault towards an open innovation approach by releasing soon the Twizy EV platform in open source, making it available to everyone, to enable co-creation of new electric vehicles, apps, and opportunity to explore niche markets. 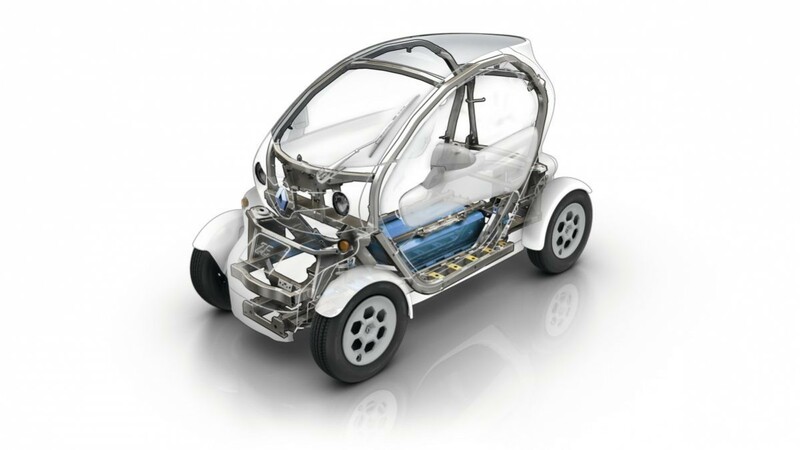 Based on Twizy, Renault has developed POM, an open-source automotive platform which is a compact and lightweight electric vehicle with bodywork parts removed. 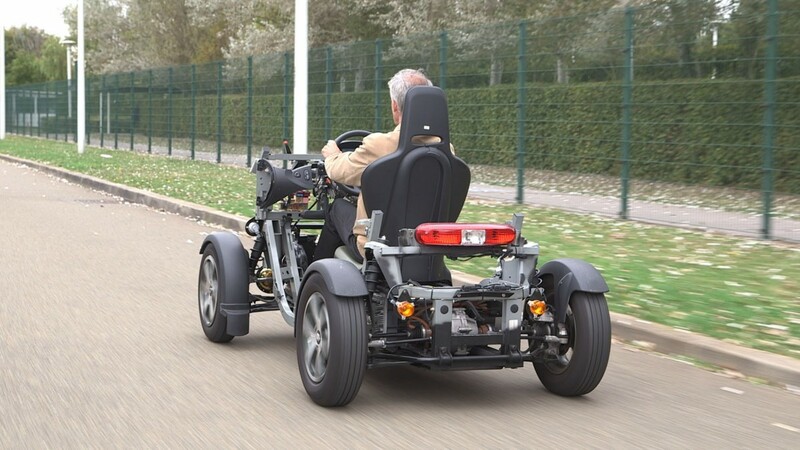 Available to start-ups, independent laboratories, private customers and researchers, it allows third parties to copy and modify existing hardware and software to create a totally customizable electric vehicle. 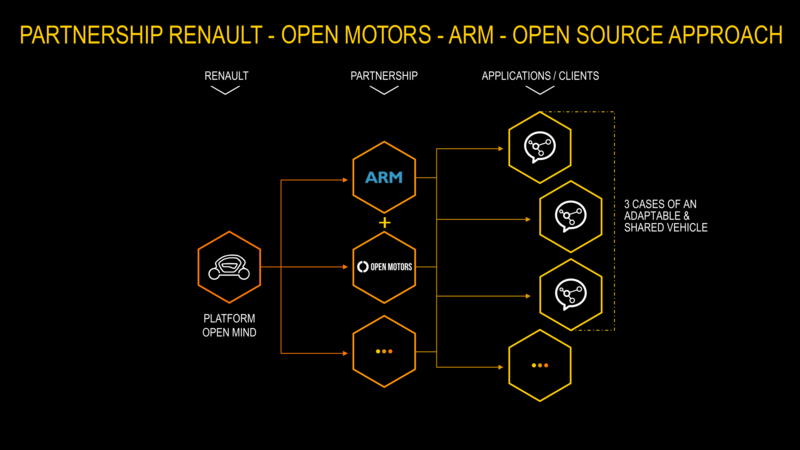 Renault is partnering with Open Motors to develop and sell this open-source platform readily accessible to the community. Open Motors also provides on-demand design and engineering services for complete personalization. Bringing together a rich ecosystem of entrepreneurs, developers, designers, and engineers, Open Motors makes it easier to build, share, distribute and modify the hardware designs of electric vehicles. I agree to receive other communications from openmotors.co. By clicking send below, you consent to allow openmotors.co to store and process the personal information submitted above to provide you the content requested. I agree to allow openmotors.co to store and process my personal data. Renault has been making cars for more than 100 years and our industry is changing rapidly. Being able to work in all new ways, incorporating new technology with new scenarios in mind, ensures we’re constantly exploring new areas of transportation, connected cars, zero emissions and an easier life for our customers. CES is one of the world’s great stages for what’s next in consumer technology and we’re excited to be here with our partners and through the Renault-Nissan Alliance. We are very excited to welcome a great Auto OEM like Renault in our open ecosystem. We are sure that our community will benefit and provide value to the automotive industry, contributing with new mobility solutions and solving specific needs with a wider range of connected car and self driving technologies. Sharing common hardware platforms to everyone is a new co-creative and horizontal approach that can disrupt this industry lowering significantly costs and time-to-market. Connected vehicles will enable new business models that deliver a broad range of choices and experiences for end users. The automotive industry will increasingly focus on the specific functionality that owners want, such as comfort level and entertainment. By providing this platform, Renault is paving the way for innovation in these areas. Open Motors (formerly OSVehicle) is a B2B company that provides a ready-to-use hardware platform which enables companies to produce complete electric vehicles in half the time and ⅙ the cost. 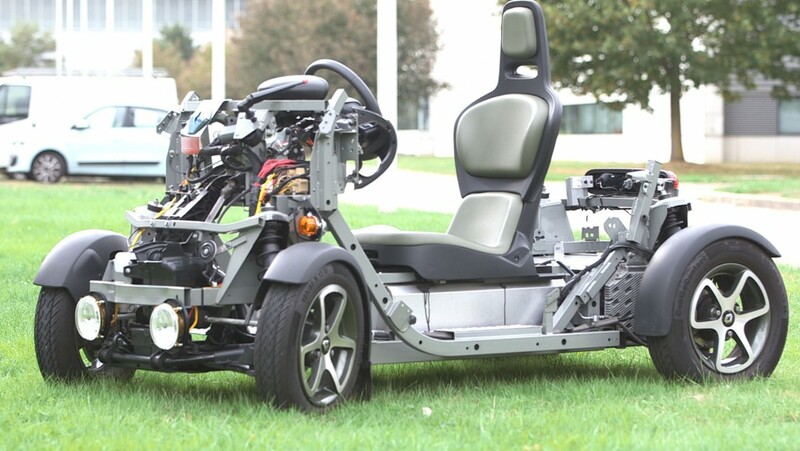 Open Motors’ platform is the key functional parts of a car – the wheels, chassis, motor, electronics and battery. Focusing on the 600B USD market of specialty vehicles,Open Motors’ open source, modular, electric vehicle platform allows new and existing car manufacturers to develop their own models saving up to two years of R&D and millions of dollars in investments. At the same time it is a reference platform for mobility startups to embed and develop their technology on, without having to re-invent the wheel or partner with existing car brands and wait years before deploying their products. Groupe Renault has been making cars since 1898. Today it is an international multi- brand group, selling more than 2.8 million vehicles in 125 countries in 2015, with 36 manufacturing sites, 12,000 points of sales and employing more than 120,000 people. To meet the major technological challenges of the future and continue its strategy of profitable growth, the Group is harnessing its international development and the complementary fit of its three brands, Renault, Dacia and Renault Samsung Motors, together with electric vehicles and the unique Alliance with Nissan. With a new team in Formula 1 and a strong commitment in Formula E, Renault sees motorsport as a vector of innovation, image and awareness. ARM technology is at the heart of a computing and connectivity revolution that is transforming the way people live and businesses operate. From the unmissable to the invisible; our advanced, energy-efficient processor designs are enabling the intelligence in 90 billion silicon chips and securely powering products from the sensor to the smartphone to the supercomputer. With more than 1,000 technology partners including the world’s most famous business and consumer brands, we are driving ARM innovation into all areas compute is happening inside the chip, the network and the cloud.